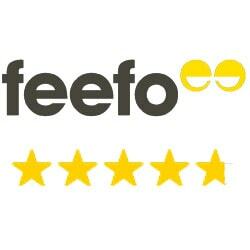 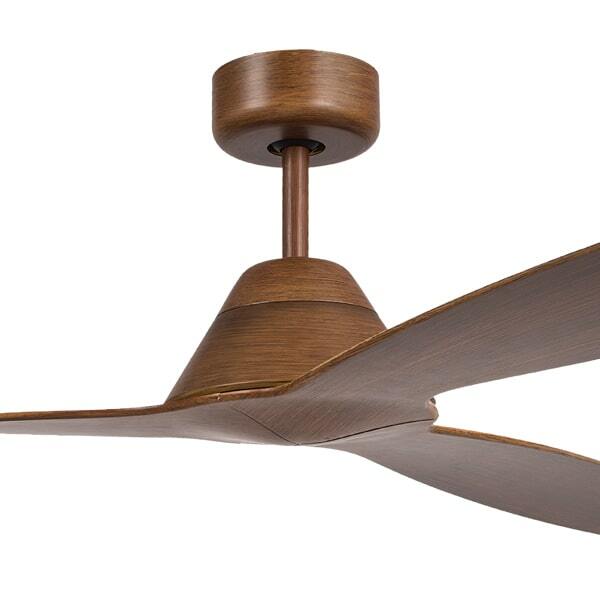 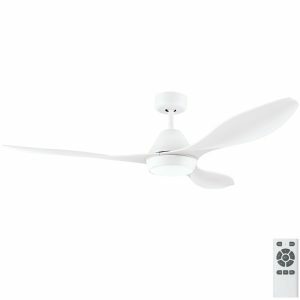 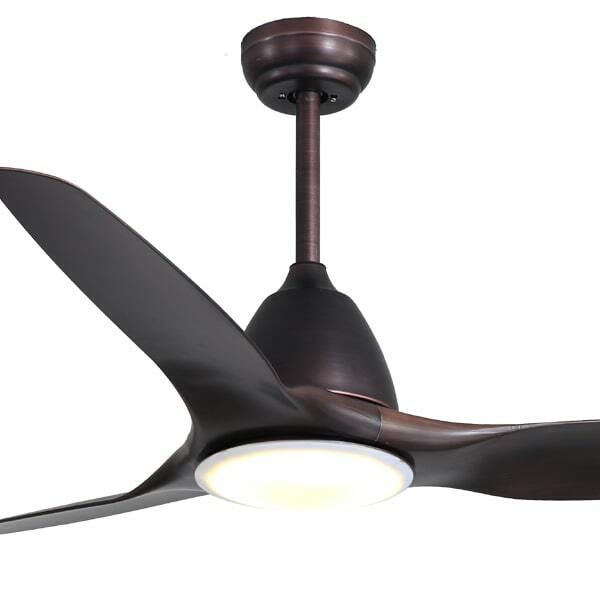 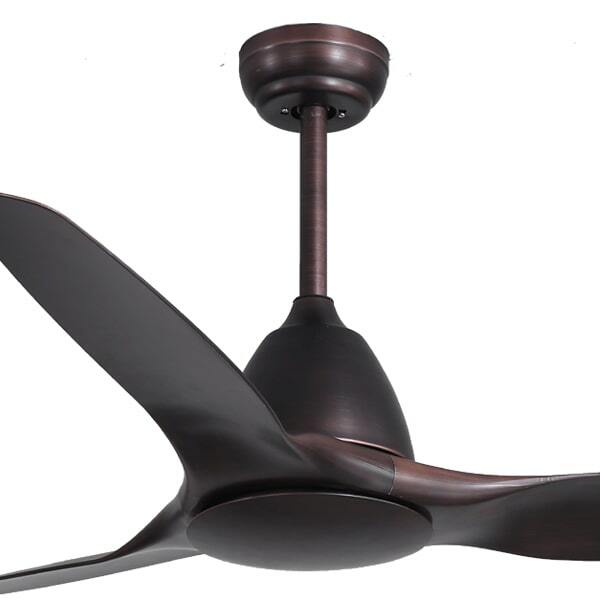 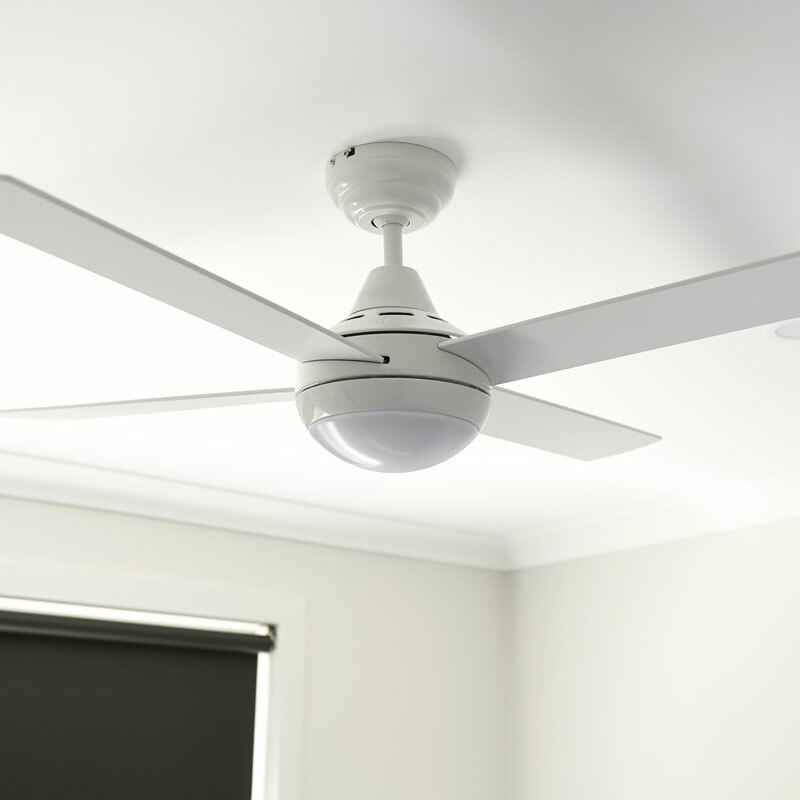 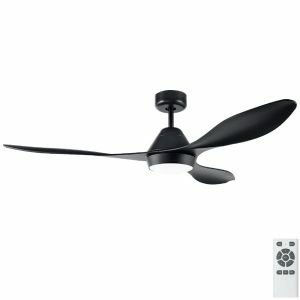 We have one of the largest ranges of energy saving ceiling fans in Australia. 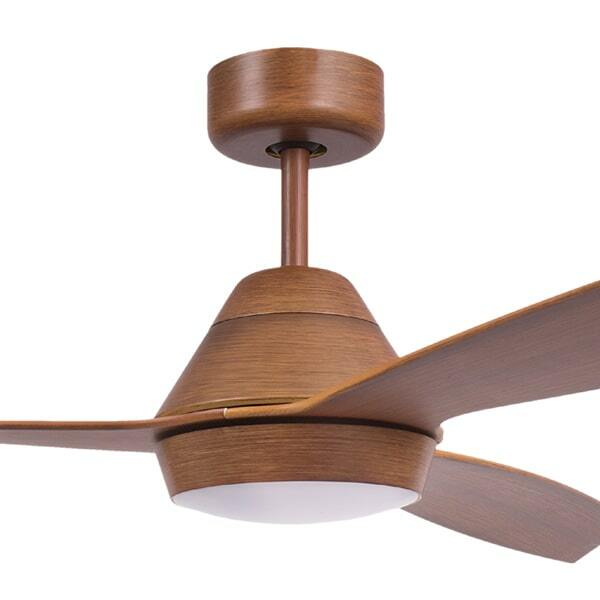 Ceiling fans are naturally energy efficient; however there are additional features that can increase its efficiency even more. Some of these features include a DC motor component and LED lighting options. 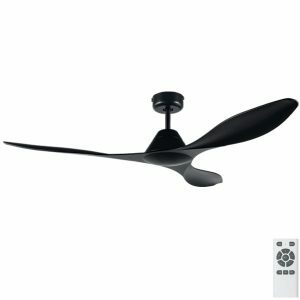 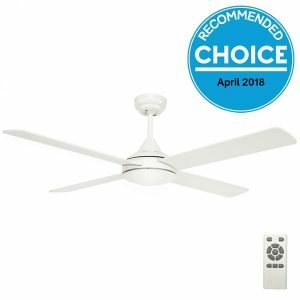 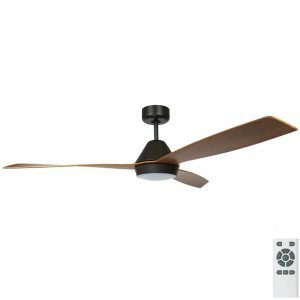 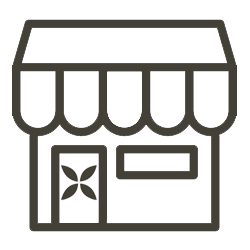 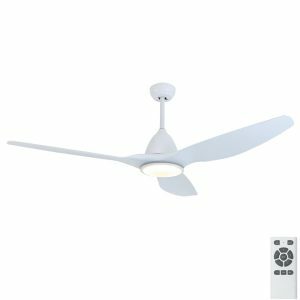 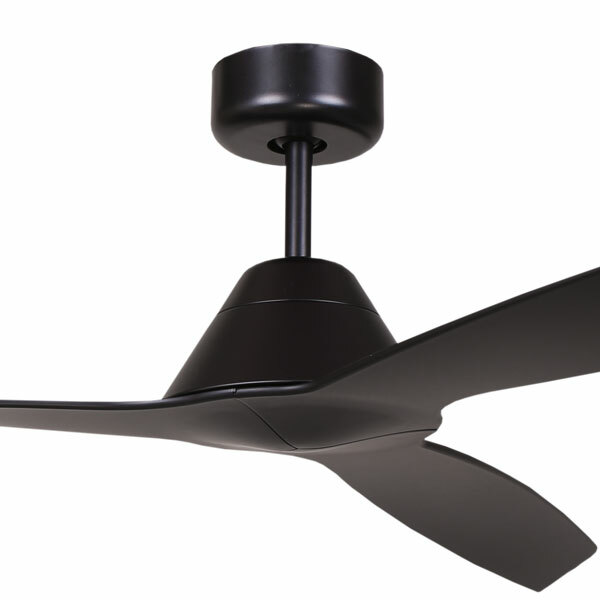 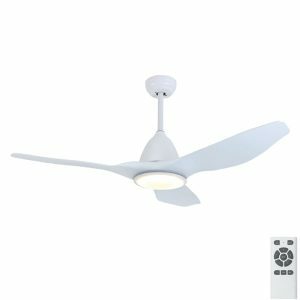 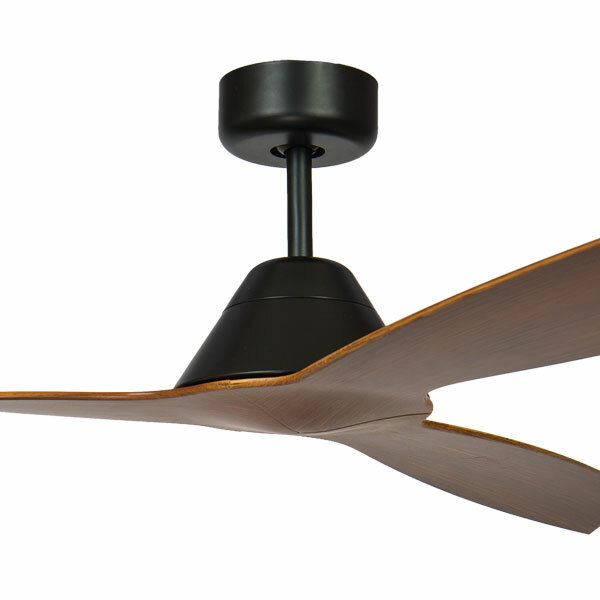 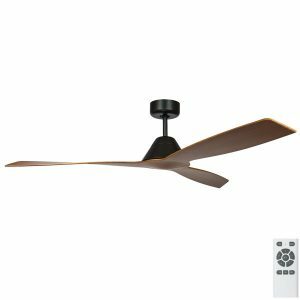 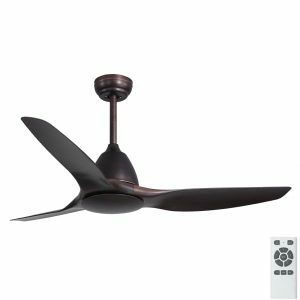 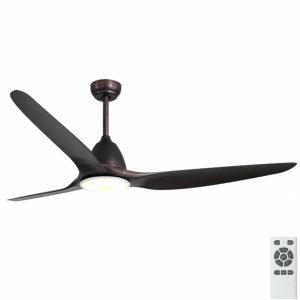 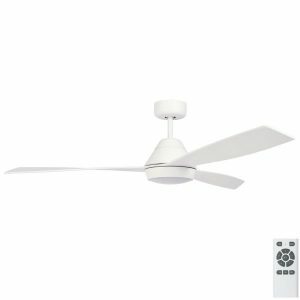 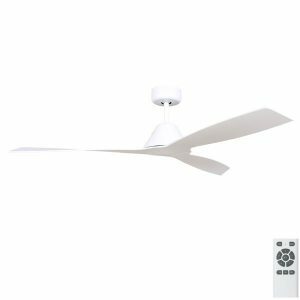 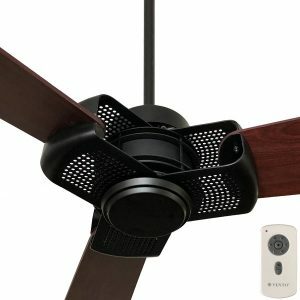 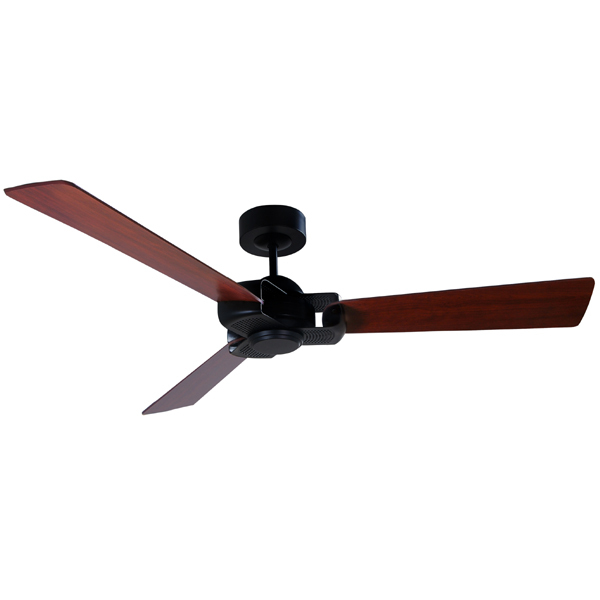 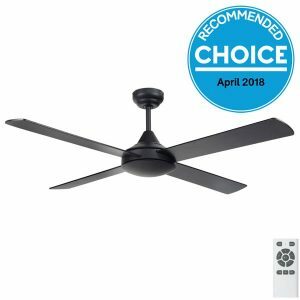 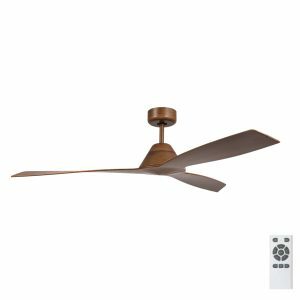 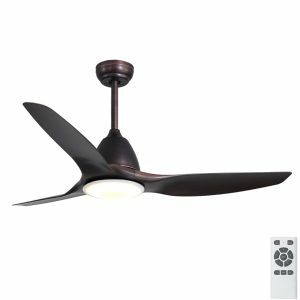 A few of our most popular DC ceiling fans include the Choice Recommended Origin ceiling fan, the Aeratron and the Fanco Eco Silent fan. 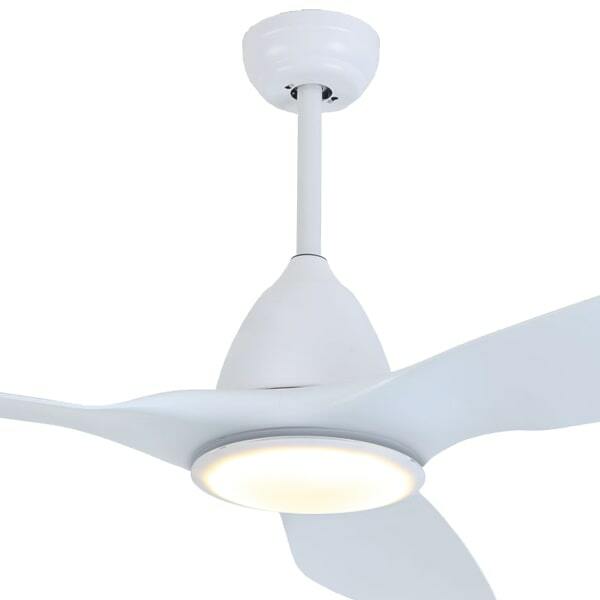 Ceiling fans with a DC motor have some distinct advantages including a quiet, low watt motor, also a remote for operating that includes a reversing button for easy switching between winter and summer modes. They are not only an efficient cooling product, they also do wonders in winter. 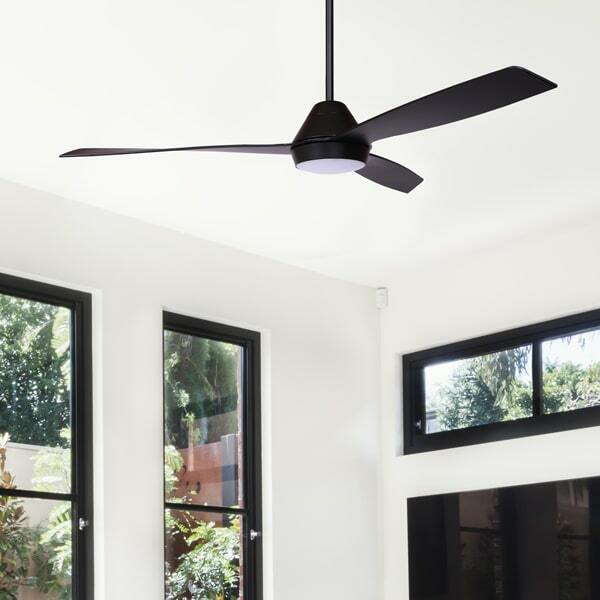 Especially for homes with high ceilings, a fan on reverse can push the excess/wasted heat at the ceiling down, minimising heat waste. 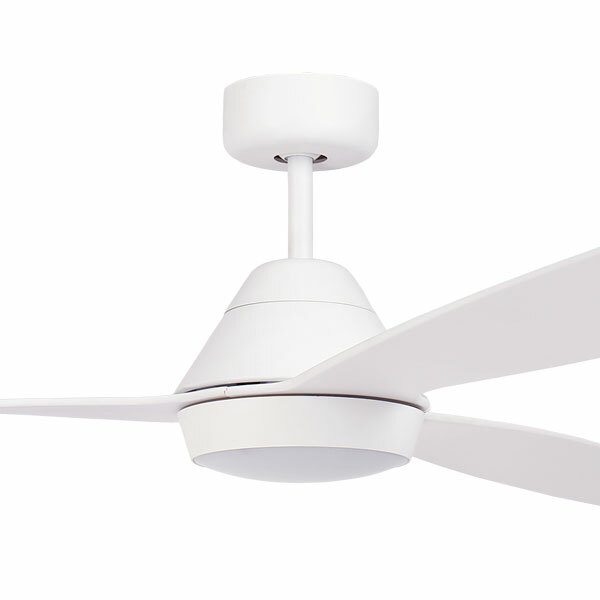 All DC ceiling fans are reversible from their remote, while most AC fans are reversible from a switch on the motor. 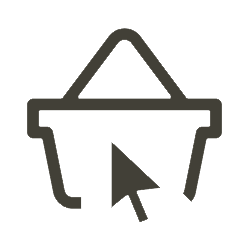 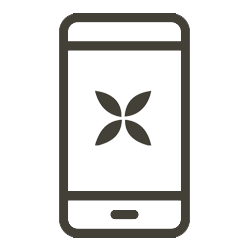 Check individual products to make sure they have a reversing function. 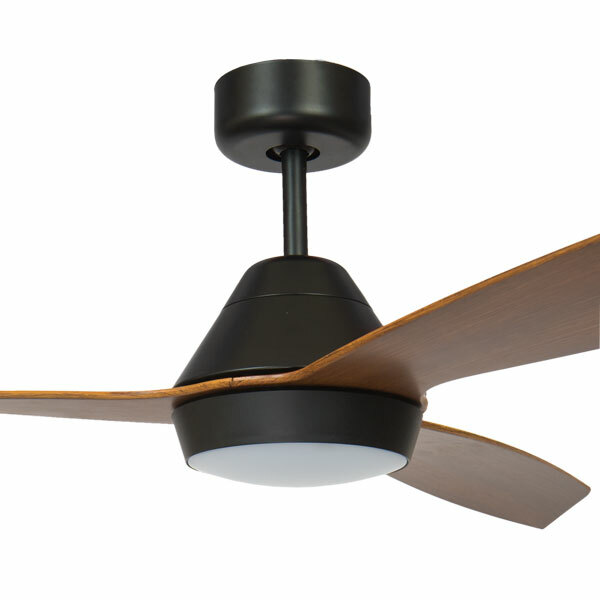 Ceiling Fans With DC Motor: A DC motor is an energy efficient option, consuming less energy than most standard fans. 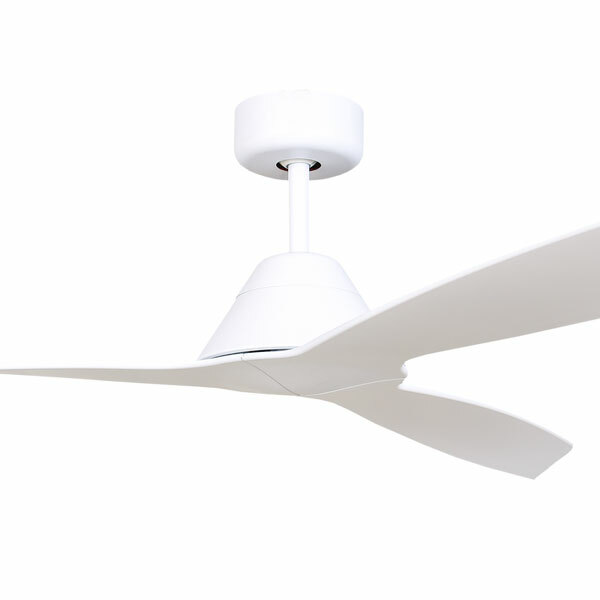 There is are a selection of fans with the DC motor, all come with remote and some are light adaptable.